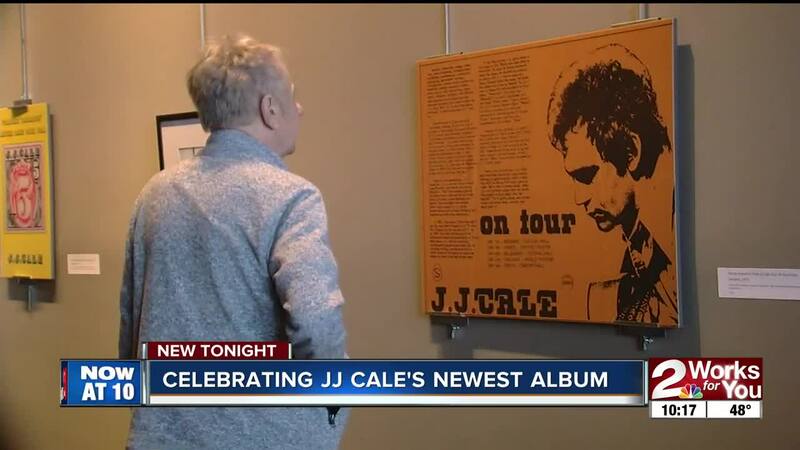 TULSA, Okla. — He died a few years ago, but you’ll soon be able to hear a new album from JJ Cale. His estate is partnering with the OKPOP Museum to celebrate the release. Cale is known for his songwriting talents. Some of the biggest names in the industry, like Eric Clapton ("After Midnight" and “Cocaine”) and Lynyrd Skynyrd (“Call Me the Breeze”) made Cale’s songs into No. 1 hits. Not only is Cale an Oklahoma legend for his pen but also for his sound. He was one of the creators of the Tulsa Sound, the eclectic music style that blends rock, folk, blues and rockabilly and has become a foundation for a lot of musicians still today. Cale’s posthumous album "Stay Around" will be available April 26. It features a collection of previously unreleased material compiled by his widow, Christine Lakeland, and longtime manager, Mike Kappus.